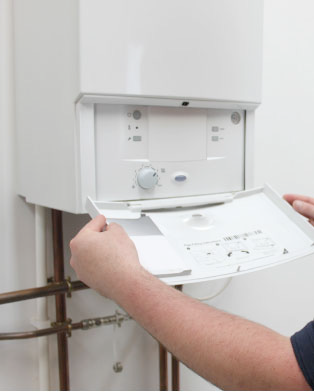 We Provide Reliable Boiler Installations in Bath. Bath Plumbing & Heating is a renowned company providing reliable & cost effective Central Heating Installations, General Plumbing, Power Flushing, Boiler Repairs & Boiler Installations. Our company has been delivering comprehensive General Heating & Plumbing services all across the south west and southern areas Wales. since 2005. With our years of experience & service delivery , we have gained a good knowledge and expertise for delivering the best services to our clients. We have a team of skilled & certified Heating & Plumbing Engineers to cater for all domestic and business client's central heating systems, plumbing, Boiler repairs & Boiler installations in the south west and southern areas of Wales. Time & again, our hard work and reliability have gained us a good reputation in the market. Today, we are a preferred service provider in the region for any plumbing & gas related works.